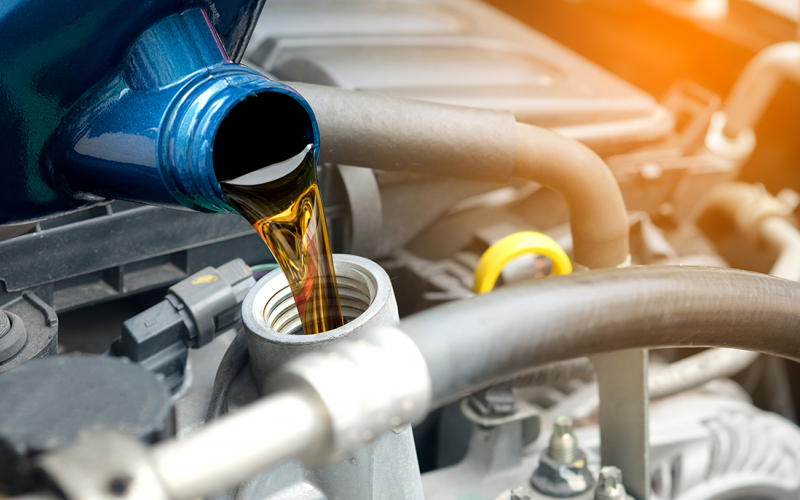 Drain engine oil and replace with up to 5 quarts of 5w-30 or 5w-20 oil and install Genuine Toyota oil filter. Plus tax. Includes 5 quarts of up to 5 quarts of 5w-30 or 5w-20 Toyota oil. 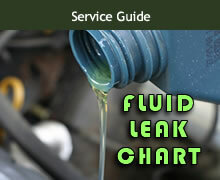 Additional charge for synthetic oil. Coupon not valid with any other offer. Must present coupon. Limit one coupon per person. Coupon does not apply to prior purchases. Includes Part and Materials price. Toyotas only.